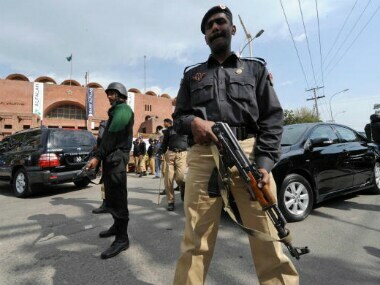 A Pakistani journalist has been brutally shot dead by the relatives of a woman for supporting her in marrying a man of her choice without the family's permission in Punjab province, sparking massive protests. 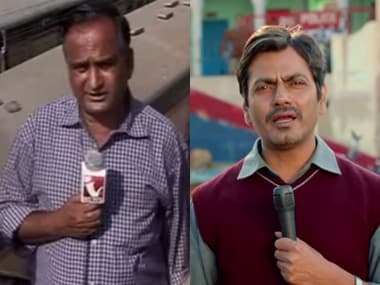 Was Nawazuddin Siddiqui's character in the Salman Khan starrer Bajrangi Bhaijaan inspired by the viral video of real life Pakistani journalist Chand Nawab? 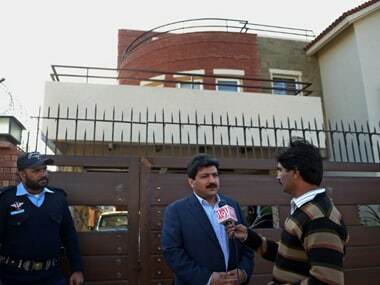 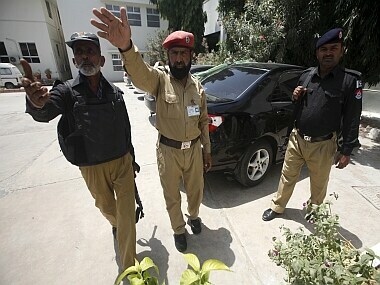 The three-member probe panel to investigate the attack, held its proceedings at the Pakistan SC's Karachi Registry where Hamid Mir appeared on a wheelchair and recorded his statement. 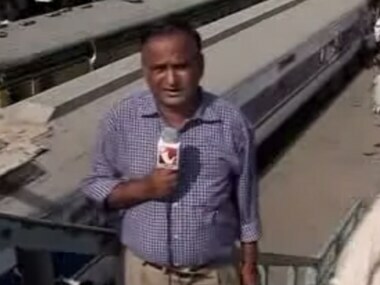 Menon had said that he had been compelled to speak out because he had been 'devastated' by the news coverage around the death of his mother. 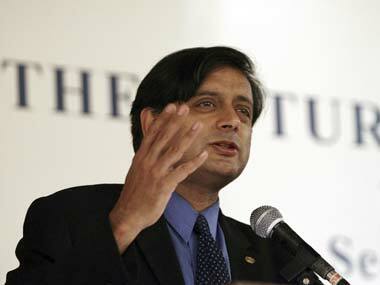 A memorial service was held for Sunanda Pushkar at Lodhi Estate in Delhi was attended by celebrities, diplomats and politicians who offered condolences. 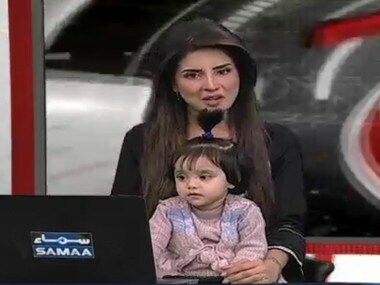 Pakistani journalist Mehr Tarar, who has been involved in the controversy around Sunanda Pushkar's death, spoke to UK newspaper The Telegraph and said that she was "shattered" by the death.